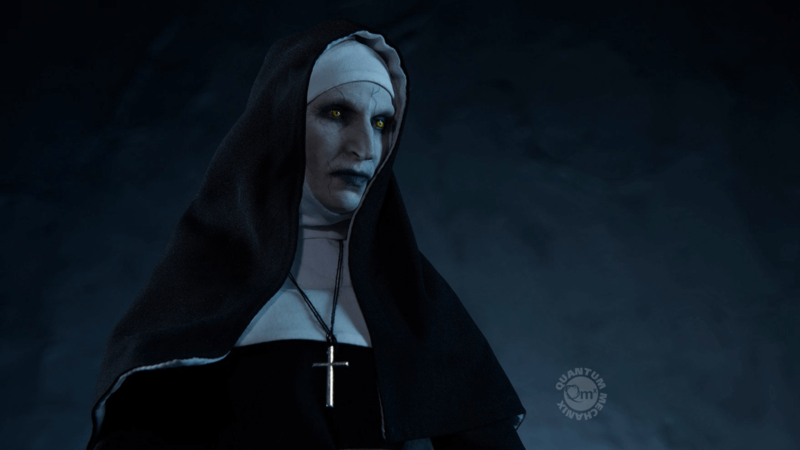 The demon Valak returns as a 1:6 scale action figure. Even if you aren't the biggest fan of The Conjuring film series, its impact on modern horror cinema cannot be denied. 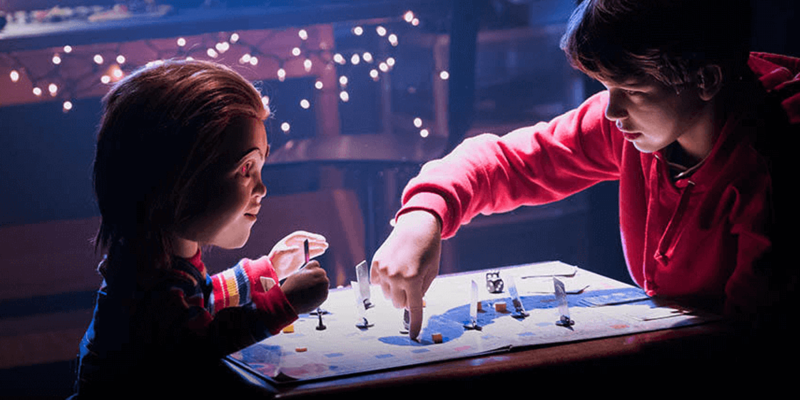 With five films released so far, grossing over $1.5 billion, the cinematic universe based on the exploits of real-life paranormal investigators Ed and Lorraine Warren isn't going anywhere. 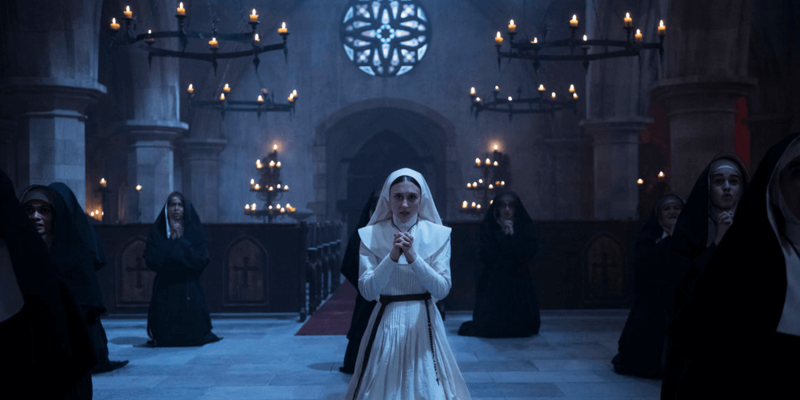 In fact, it seems to only be gaining more steam with last year's spin-off featuring the demonic nun Valak, who was first introduced in 2016's The Conjuring 2, being the highest-grossing film in the franchise thus far. 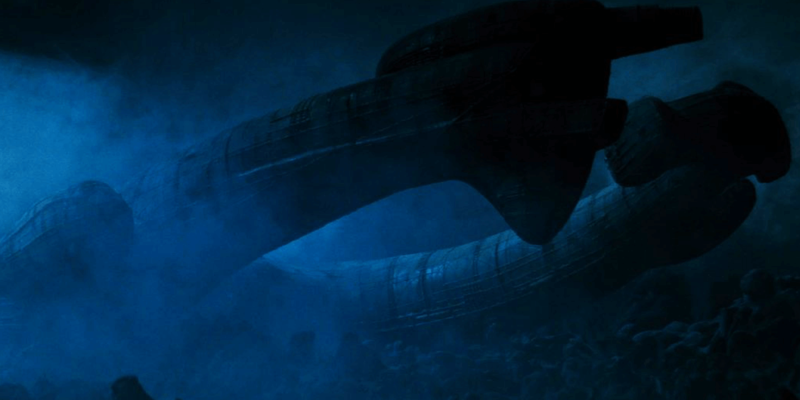 It even had its own YouTube ad controversy that may have had a positive impact on its box office success. 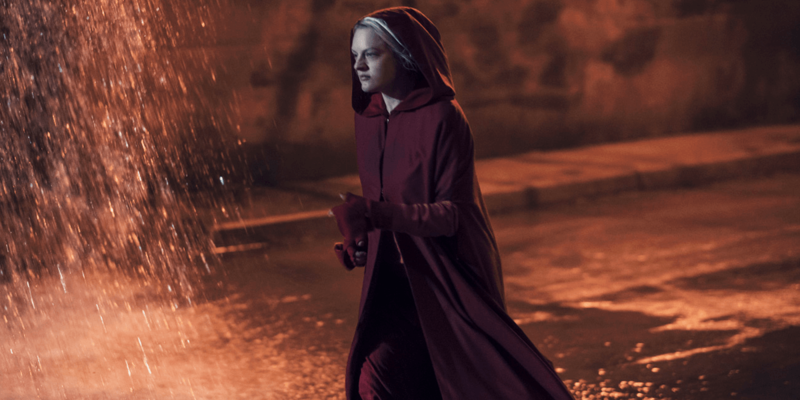 Collectible company Quantum Mechanix is banking on this popularity with its latest 1:6 scale action figure based on The Nun. 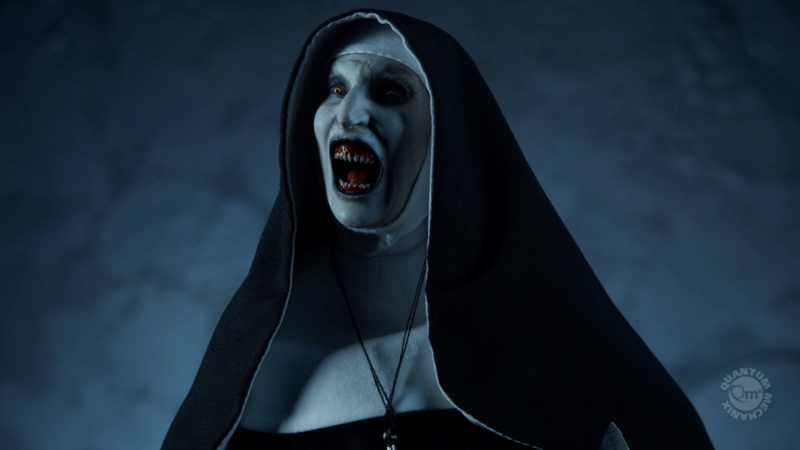 The Nun 1:6 scale figure by Quantum Mechanix will soon be available for pre-order at the cost of $199.95 with an estimated release during the third quarter of 2019. Head on over to the official listing for the product to sign up for the mailing list and receive word when you can place your order.